I have a difficult relationship with apples. 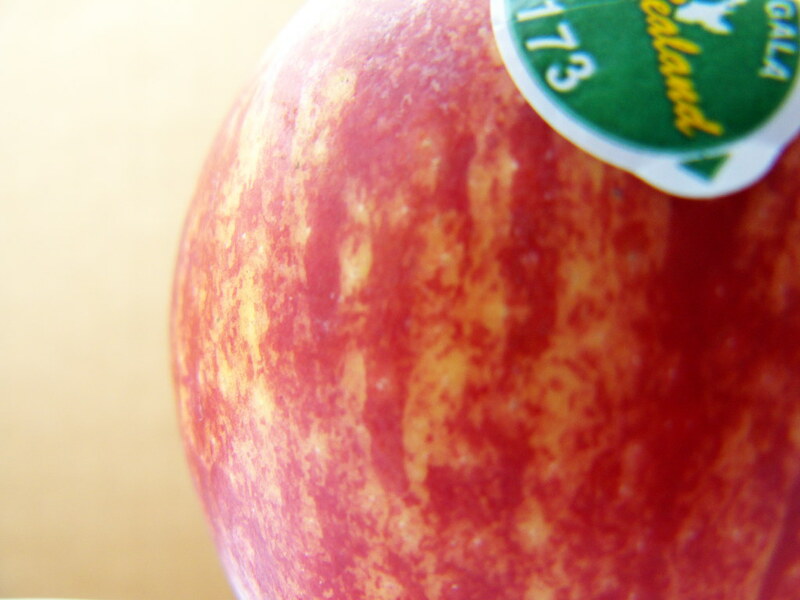 Over the years I've discarded most of the strains from my grocery list – fujis, spartans, smiths, the stoplight spectrum of deliciouses – even as apple growers winnow the genetic variety in the service of volume and sales. Now I'm down to Royal Gala, with its speckled matte skin and al dente flesh, grown in New Zealand and kicked around the globe. In any half-sane world, I would not have the option of refusing apples that don't come from 10,000 miles away, but we get to live with the globalized insanity of the twenty-first century, and these kinds of refusals are the new droit de seigneur for the Western classes. To top off the arrogance of refusing local, or even continental, produce, I find myself dealing with Creeping Apple Time. As soon as I bite into an apple, my first thought is: How long am I going to have to eat this thing? At first it's a nagging thought, a sensation equivalent to the notion that I've mistaken my own impulses – wanted an orange but somehow ended up with a mouthful of apple instead. After a while the thought blooms and unfolds to cover the entire duration of apple-eating, such that I spend anywhere from seven minutes to half an hour wondering just how long I have to keep biting and chewing and swallowing, biting and chewing and swallowing. Tiny beads of sweat push out on my forehead, the soft-but-grainy texture of apple pulp invades my mouth, and once again I'm wondering what I ever saw in this strain. Today I washed off an apple and spent three minutes over the garbage can, chewing and swallowing as quickly as possible. Eventually I hit the point at which I felt that I had eaten enough to let the core drop in good conscience to the bottom of the bin. You'd think that the simplest solution would be to stop buying apples, but I owe them a debt that springs from one of my earliest memories. When I was three years old I lived on Vernon Street in Halifax, a few blocks off Coburg and the section of blocks claimed by Dalhousie University. The street was full of tall narrow houses pulled up close to the sidewalk, with children tricycling up and down the block and trees sheltering the street from sun. I remember a rose bush climbing up the front of our house. I had a friend named Bo at the time, who lived nearby and went to nursery school with me. I don't remember much about Bo except that he had a huge haystack of brown hair that sat squarely on top of his head, but that described me just as well. Years later I ran into him when we were both trying to date the same girl, but that's a whole other thing, and anyway he was a lot taller than me by 1986. In 1974, though, we were way more interested in tricycles and inflatable swimming pools. One afternoon my mother had given us each an apple to eat. We took them out to the sidewalk, probably feeling vaguely important to be standing by our tricycles, taking a well-deserved break from whatever the hell we'd been doing. We both took a bite. We chewed. 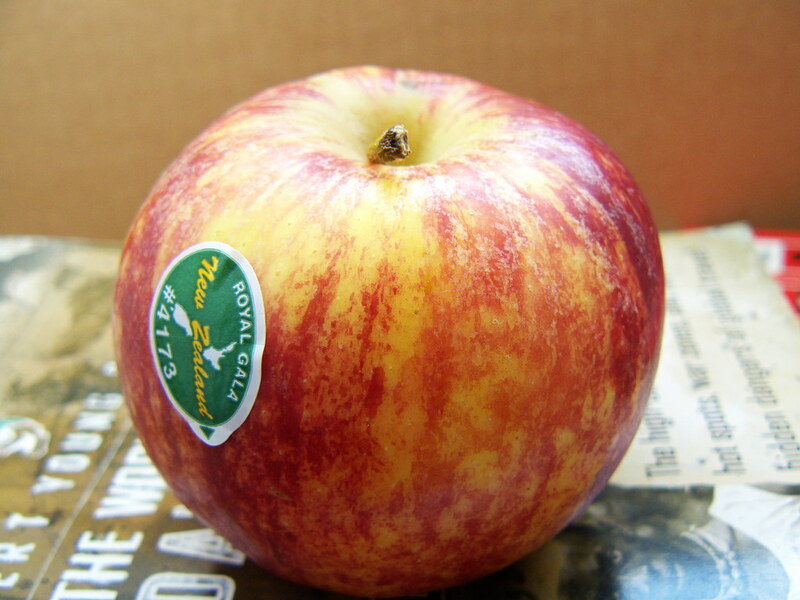 This is a good apple, I said, in my best approximation of adult food judgment. It's Macintosh style, said Bo. I don't think my mother had given us Macintosh apples to eat, but it hardly mattered. The name suddenly attached itself to the apples we were eating, gave them a deeper and more rooted presence in the texture of the afternoon, and really, made a bland and cloying fruit bearable to eat, because even at age three I knew I didn't like apples much. 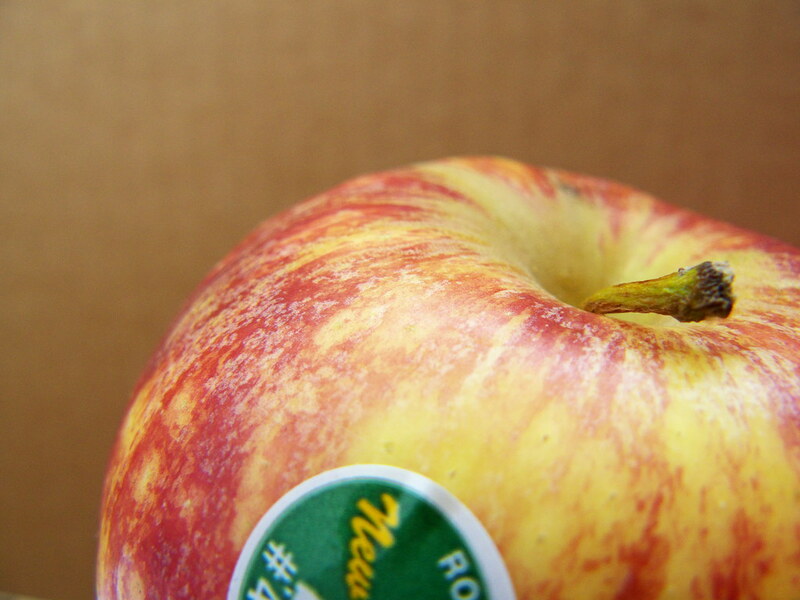 Who knew what Macintosh apples tasted like? I imagined a vaguely candylike flavour, like caramel apples at Halloween. 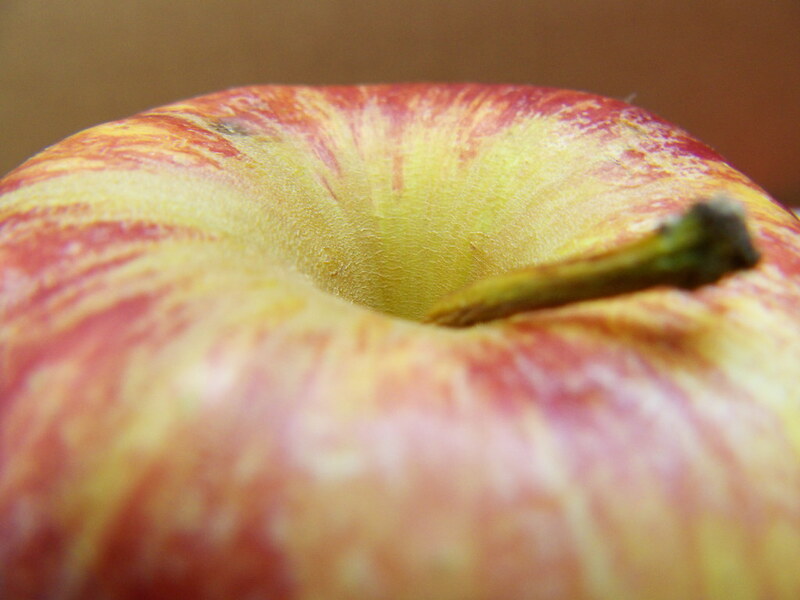 Even now, thirty-plus years later, apples still taste faintly of that name.